It's one of those jaw dropping moments in life, where you reach the top of a mountain and spread out before you is a magnificent sight. kunanyi/Mt Wellington is definitely the place to be in awe. Once you step out of the coach, the view that surrounds you is amazing! 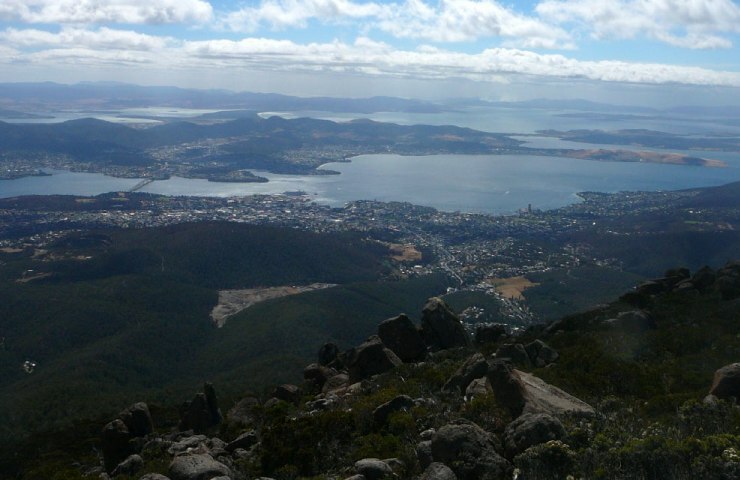 You can see Hobart, the Derwent River and beyond. On a clear day you can also see out to Bruny Island. After taking in the views we then make a stop at the Female Factory, once a convict prison for women and children.